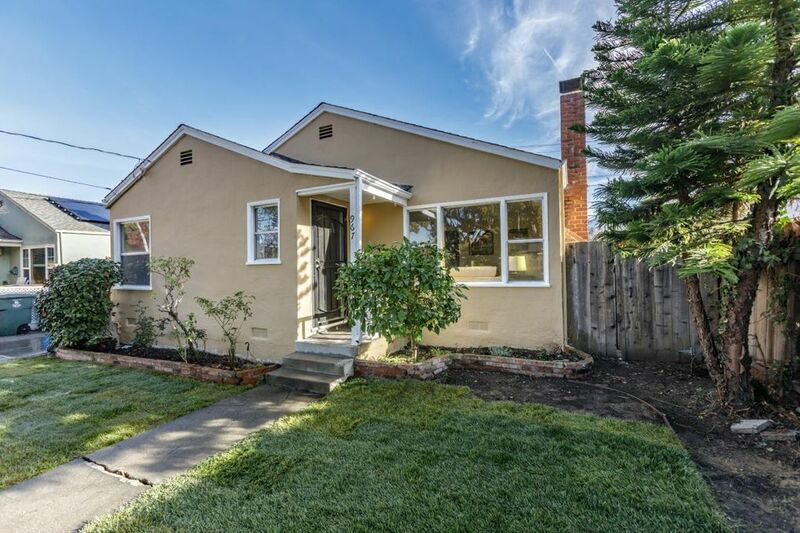 Cute as can be, move-in ready, walkable to downtown, CalTrain, parks and more! This neighborhood is one of the best kept secrets on the Peninsula with it's award winning San Carlos Schools. Refinished hardwood floors, remodeled kitchen and baths, spacious back yard with back fence access (no backyard neighbor). The best move you'll ever make.